Try Office 365 free and see how it can help your school. Here’s how:1. Sign up for a free trial. Explore the features and benefits of Office 365 for up to 50 users. 2. Verify eligibility. At any time during the trial you can have Microsoft verify your domain’s eligibility for academic prices. 3. Start using the service. Deploy the free service (Office 365 for education Plan A2) to your entire institution or purchase other services. 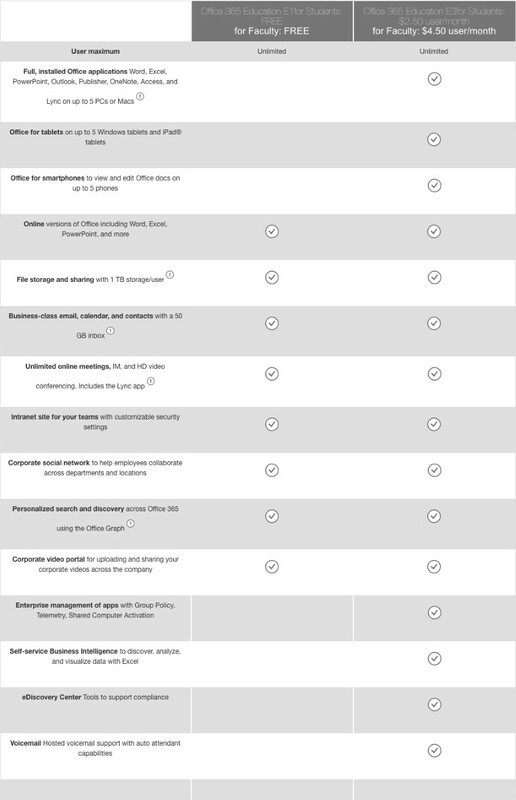 To qualify for Office 365 for education you must be an accredited educational institution. You will be required to sign a contract and attest that you are an eligible customer. Microsoft reserves the right to verify eligibility at any time and suspend the service for ineligible customers.